Dr. Neidenthal received a B.S. in Biology at DePauw University before attending The Ohio State University College of Dentistry. 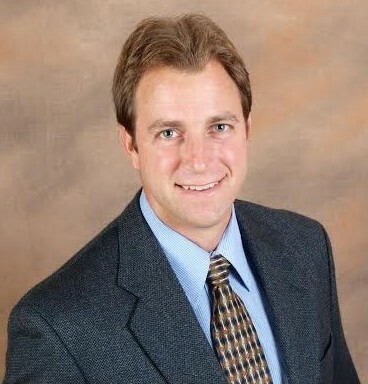 After graduating dental school in June 2003, Dr. Neidenthal and his family moved to Morganton, NC. There he attained private practice experience in addition to treating the underserved as the solo practicing dentist for the Burke County Adult Dental Clinic. Dr Neidenthal, his wife Kristi, daughter Caylee and son Brice moved to Holly Springs for the opportunity to join a community and start a dental practice. Sunset Ridge Family Dentistry opened in April 2005. Even though our dental practice is a forward-thinking, state of the art facility, we still adhere to the simple, important values such as trust, service, and quality.